Can Inbound Marketing Really Get Results For You? When you hear a couple of flies buzzing around the house, do you chase them with a rolled up newspaper? 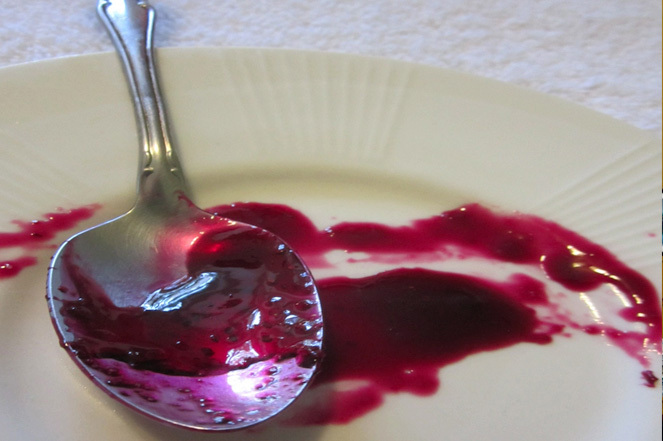 Or do you put a dollop of jam on a saucer and wait for them to appear? One approach demands a lot more energy. Yet spooning out the jam can get far faster results. And this really is the essence of ‘inbound marketing’, a term you’ve probably heard bandied around a lot recently. Of course, buzzwords are nothing new in marketing. Back in the 50s, Bates originated the ‘Unique Selling Proposition’. Since then (and probably long before), marketing has been awash with magic formulae which have promised to deliver customers and loyalty in equal measure. But Inbound Marketing has an edge in the way it uses the Internet to turn the tables. It encourages customers to find you instead of you hunting for them using traditional and costly marketing campaigns. In a nutshell, Inbound Marketing is any campaign that tempts interest in a product or service by offering relevant online information. In effect, it uses the likes of blogs, e-books, infographics, whitepapers etc., as bait. Potential customers with an interest in the general area served by your product or service conduct their research online. So to connect with them, you make relevant information easily avalable via SEO, social media etc. They’ll come to you rather than you going to them. And because they’re doing most of the hard work, it’s far more cost-effective. Of course, slapping out any old bait won’t necessarily work. Since your potential customers are already on the hunt for something resembling your product or service, your SEO needs to be up to scratch and focused–but that’s a subject for another blog. Here we’re talking about why organisations should add inbound to their marketing repertoire. As with any other marketing question, the ultimate arbiter must be return on investment. So does inbound marketing actually get results? Yes–but it’s not an instant sale. If your boss is screaming for sales, inbound marketing may not be the cure-all you’re looking for. What can inbound marketing really offer organisations? The answer is solid results without the cost of traditional marketing campaigns. The secret lies in tempting customers to reach you by offering relevant, high-quality and easy-to-find content. Research has shown that over 92% of companies using inbound marketing increase their traffic.